When we talk about energy drinks, the first brand name that comes to our mind is Red Bull. The creation of Red Bull in 1987 brought about a storm in the beverage industry, and Dietrich Mateschitz was the man behind it. Today, Red Bull is operational in more than 165 countries across the globe, and sold more than 5.4 billion cans till date. 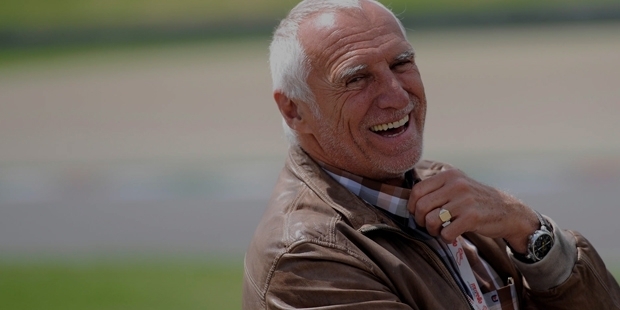 Holding 49% share of the company creating Red Bull energy drinks, Mateschitz became one of the most successful Austrian businessmen, and his net worth is estimated at around US$ 10.8 billion. Dietrich was born to a Croatian ancestry family, and both of his parents were primary school teachers. He separated from his family at a very young age. 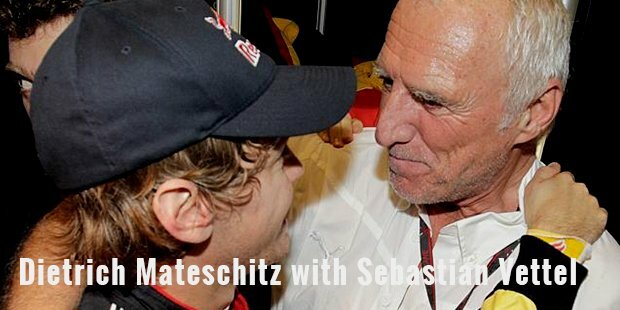 Although he did not marry, Mateschitz has a son. He took 10 years to complete his graduation in marketing, and started marketing detergents for Unilever. After that, he joined Blendax to market their toothpaste. During the travels made for Blendax, he discovered Krating Daeng, which he later recreated as Red Bull. In 1984, he founded the Red Bull GmbH, and launched the drink in 1987. Over time, his drink became the market leader among the world’s industry of energy drinks. Once, Dietrich tasted a Thai syrupy drink that gave him a quick energy boost. With this, he decided to develop his own drink, and partnered with Chaleo Yoovidhya to fulfill the mission. Each partner took 49% of the company’s share, and the remaining 2% was given to Yoovidhya’s son. During Red Bull’s inception, there was no existing market for energy drinks, but Dietrich knew that his product is going to create it. After its successful reception, many people said that it is just a fad, but soon, they saw many other companies manufacturing similar drinks, and this gave him a boost in confidence. 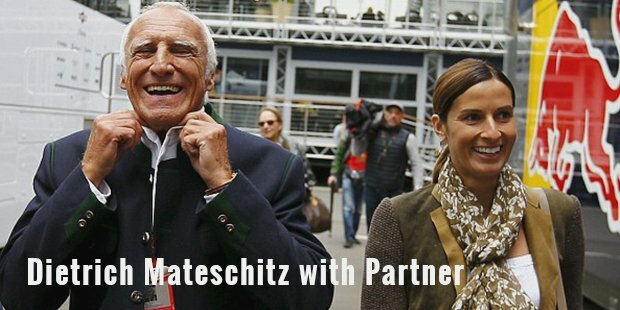 Dietrich Mateschitz’s style of marketing is different, and he invests heavily on building his brand. Red Bull’s tagline ‘It gives you wings’ is unreal, yet catchy. Over time, Red Bull became one of the very first global brands from Austria, even before Lipizzaner Horses. Despite the fact that Red Bull originated from the East, its primary growth comes from Japan and India. Dietrich lives his life king-size, and owns the Laucala Island, Fiji worth £7 million. Recently, he also purchased a $1.7 million submarine for his guests at the resort. Other than this, he has a pilot license, and has his own jet airport and hangar. He is the owner of a racing team as well, along with an exclusive collection of aircraft, the Flying Bulls. Dietrich has set his goals high, and is not going to stop till he gets there.